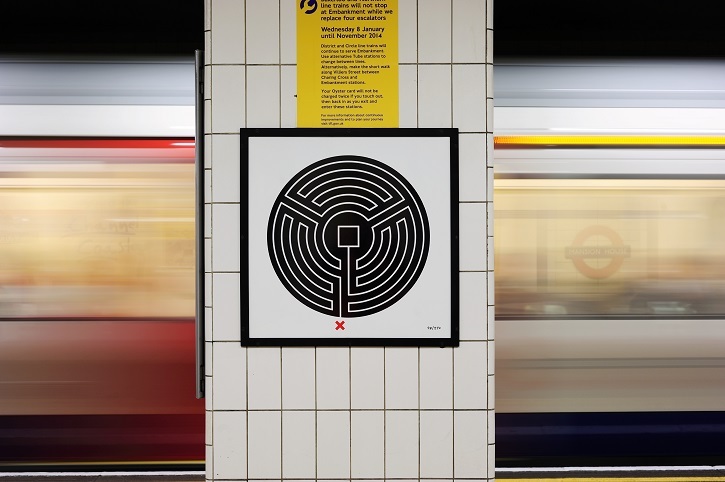 It's a project that does what it says on the tin: Art on the Underground. They're part of Transport for London – affectionately known as TfL – which handles up to 5 million journeys per day. 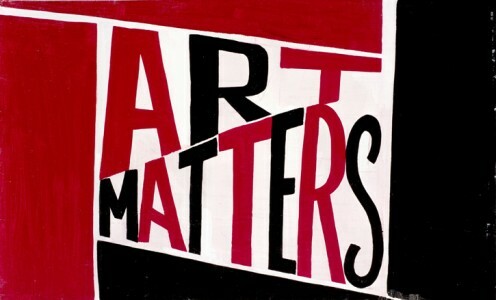 It's a massive platform for the artists they work with, and large-scale exploration of the impact of public artworks. Head of Art on the Underground Eleanor Pinfield tells me that the project began in 2000 to make use of disused spaces, beginning with a platform at Gloucester Road station. 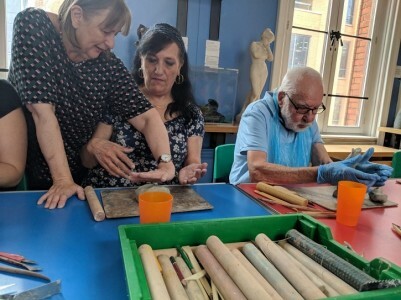 'That was a real focal point for those early days evolving the programme and, from that one platform, the programme has really evolved and spread across the city.' 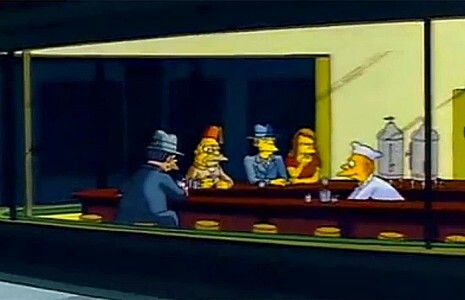 Big projects that followed saw the programme work with conceptual artist Cindy Sherman, and minimalist artist David Batchelor. From there, interest in seeing more installations in more spaces increased. 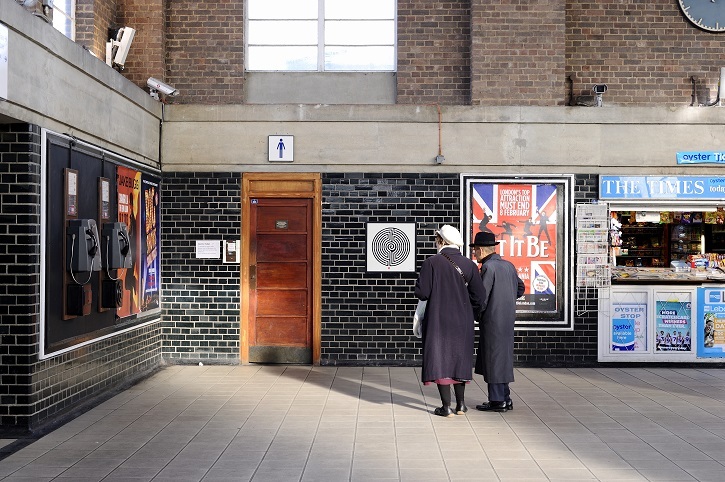 Even though Art on the Underground began in its current iteration 18 years ago, there's a long history of artist collaborations with the Tube in the twentieth century. Speaking of long histories, it's important to note that the London Underground is the world's oldest underground railway, established in 1863. 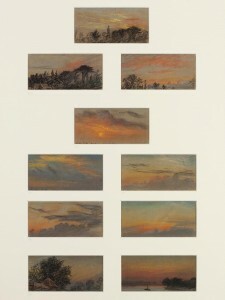 From the 1890s, the advent of new printing techniques led to the commissioning of some of the Undergrounds iconic graphic posters and then from the 1930s, the artist collaborations began to increase under the leadership of managing director Frank Pick. 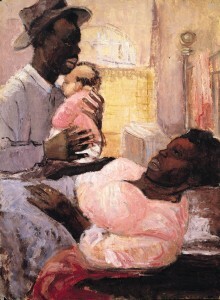 Pick had good connections to designers and art schools, which enabled him to facilitate interesting collaborations with avant-garde artists like Man Ray. He, quite literally, wove art into the fabric of the Underground by commissioning artists to create the durable seat coverings for trains, known as moquette. Fabric designs came from artists like Enid Marx, who was also a painter and has artworks in the Compton Verney collection. One of Pick's most significant design contributions for the Underground was commissioning a new font and logo. 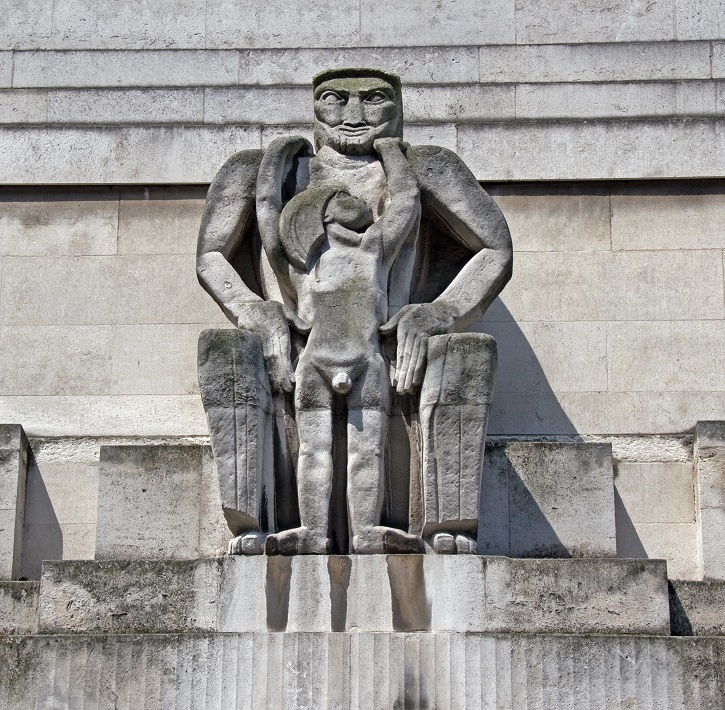 Public artworks are an integral part of Art on the Underground's work today and, even here, Frank Pick was an early pioneer through the sculptures he commissioned for 55 Broadway above St James' Park station. 'Around the edge of that building you can see works commissioned by Frank Pick and the architect for that building, Charles Holden', says Eleanor. 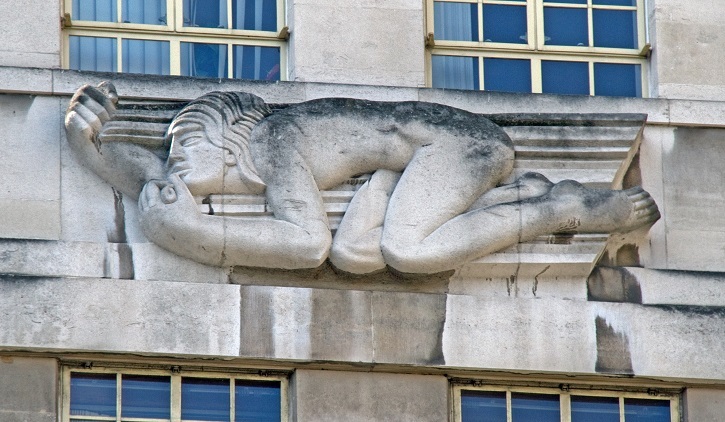 Looking up at the building, you can find Henry Moore's first public sculpture as well as sculptures by Jacob Epstein and Eric Gill. Fast-forwarding from Pick's era, we see the commissioning of a famous work in what is now London's twelfth busiest station. 'You have an interesting era in the 70s and 80s where large, expansive works were commissioned around stations', says Eleanor. 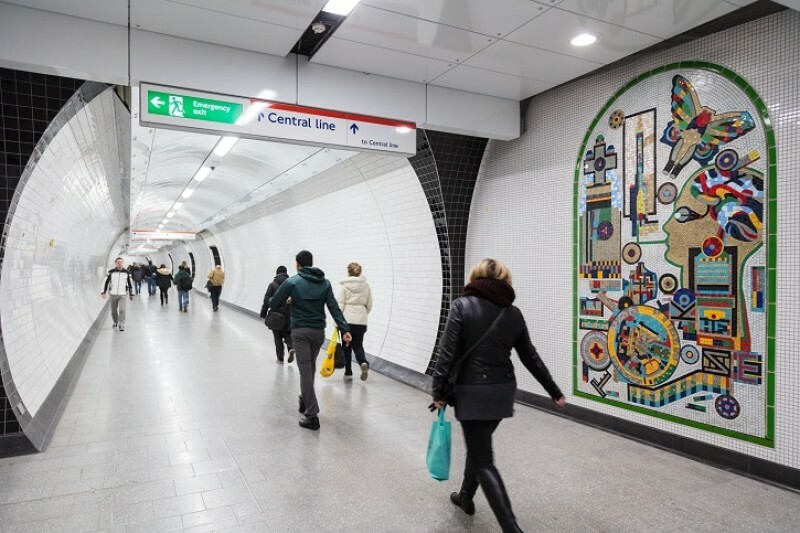 Eduardo Paolozzi's mosaics at Tottenham Court Road station were completed in 1986 and have since been moved and adjusted to accommodate the growing Tube service, though 95% of the work still survives. If you hop on the Northern Line from Tottenham Court Road, you'll find David Gentleman's mural on the walls of Charing Cross station. 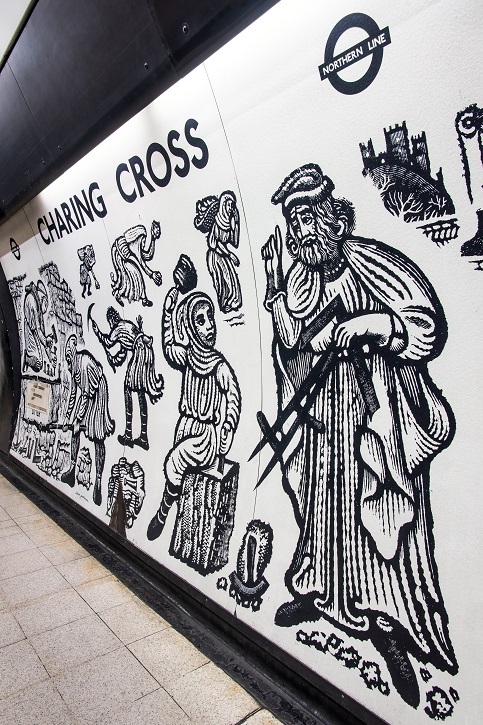 Commissioned in 1978, his mural – inspired by wood engravings – reflects the medieval history of the area. 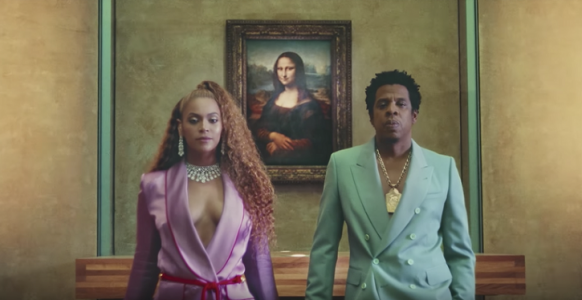 The team have a long lead time, of around two and a half years, to ensure that they can work around artists' schedules and their own programming aims. Coming back to the present day, Art on the Underground is made up of a small, dedicated team including curators, producers and project managers. 'We take a curatorial approach to working with artists, so we select artists for our commissions where we think their work will sit within that particular opportunity, and we very much do site-specific commissioning', says Eleanor. 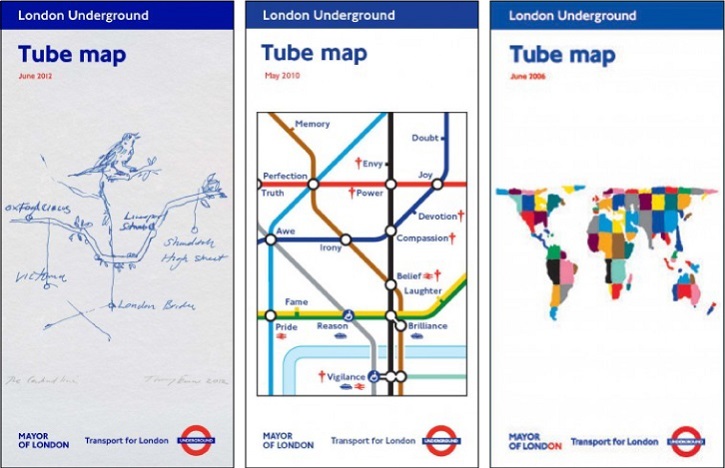 Art on the Underground is currently on their 29th Tube map cover commission, and past designers of the covers include Tracey Emin, Barbara Kruger, Cornelia Parker and Yinka Shonibare. 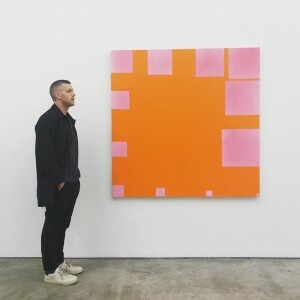 The current design is by Linder, who also spent four months as artist-in-residence mapping the vertical history of Southwark, and has a billboard piece on view at Southwark station until October 2019. Each cover is so unique, with artists taking their own approach to how to make the most of their pocket-sized canvas. 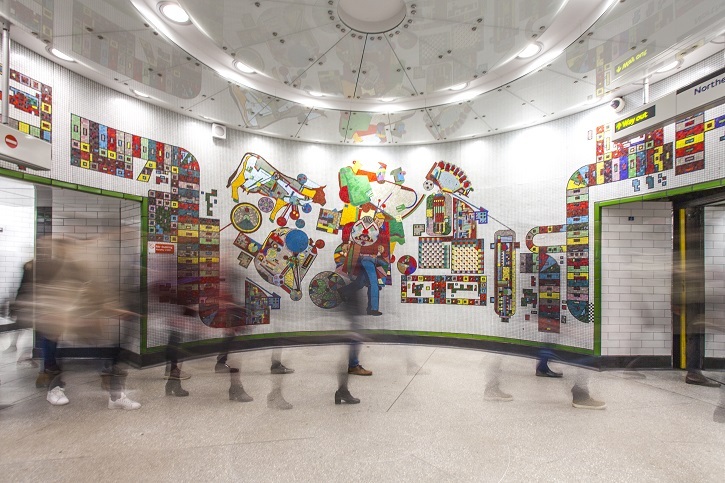 A few years ago, Art on the Underground introduced themes to tie works together across stations and to create an artistic dialogue with the communities in which the works exist. The team have a long lead time, of around two and a half years, to ensure that they can work around artists' schedules and their own programming aims. This year's wider annual theme of 'On Edge' examines thoughts and feelings around the UK's impending departure from the EU. 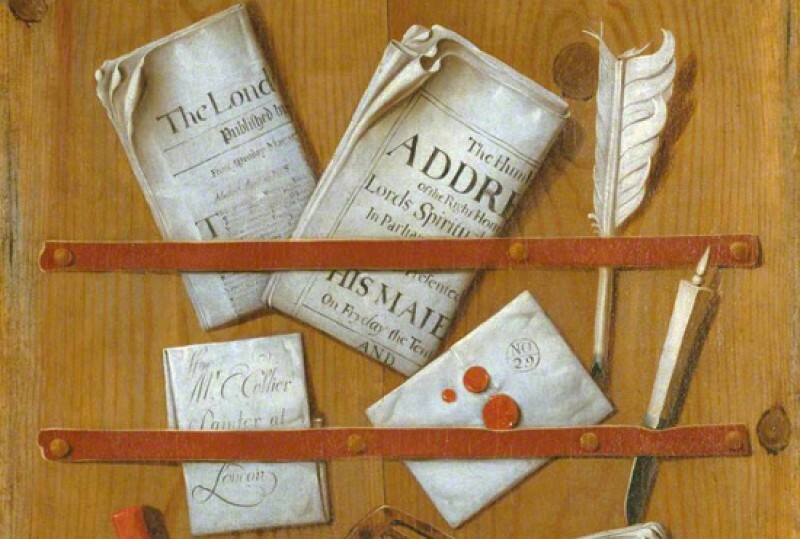 Listen to the full episode featuring Eleanor Pinfield above (or wherever you listen to your podcasts) to get richer detail about the history of Art on the Underground, and head over to their website to discover more about the project.